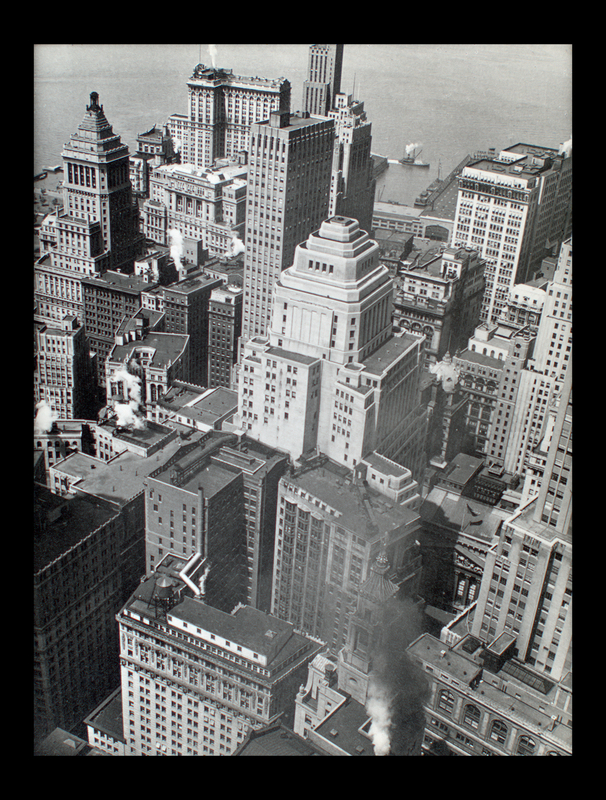 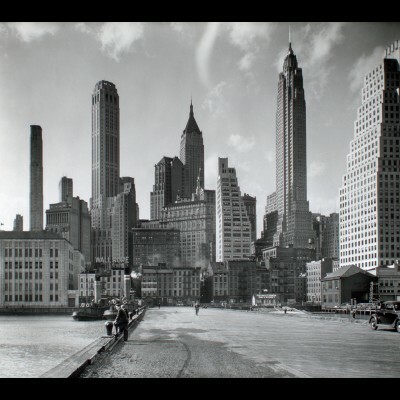 The New York Public Library has released roughly 190.000 historical images of various categories. 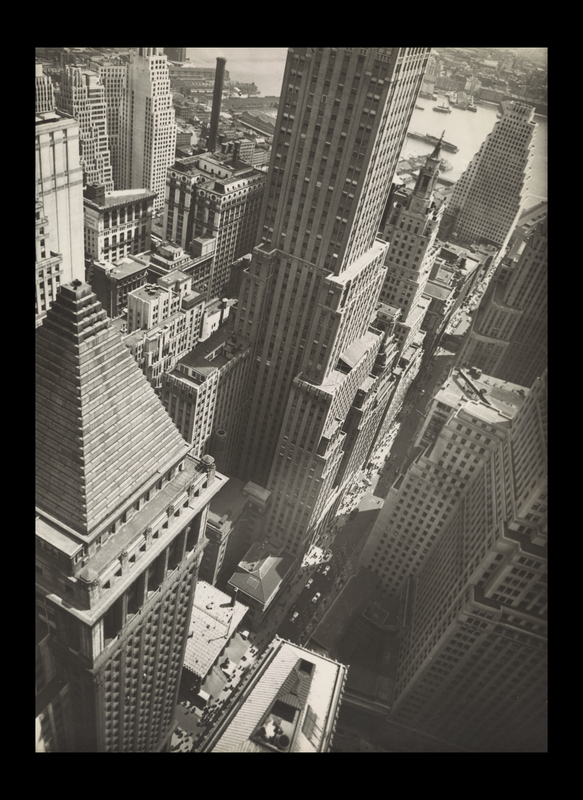 The copyright for these images has expired, and therefore they can be shared and used without restriction. 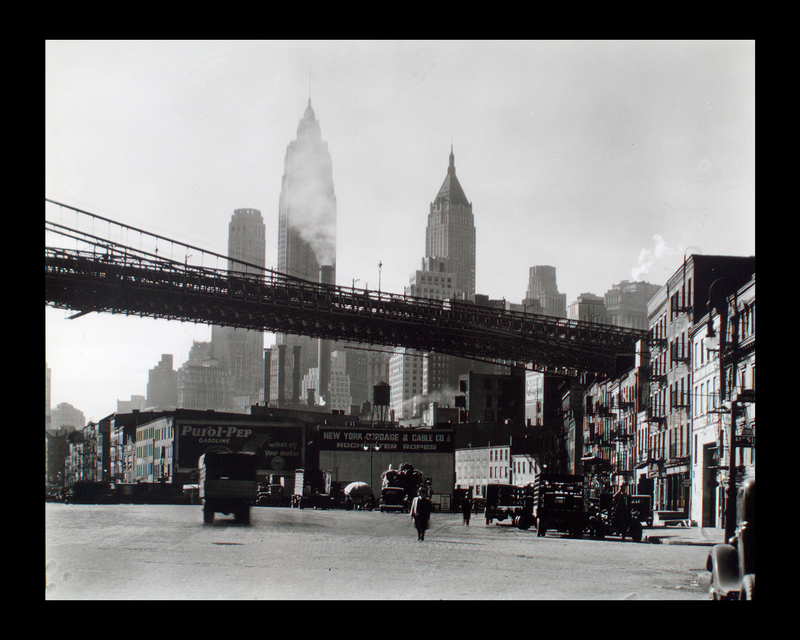 In conjunction, NYPL Labs has launched a data visualization tool that allows easy navigation through the digital collections and to download images in high resolution. 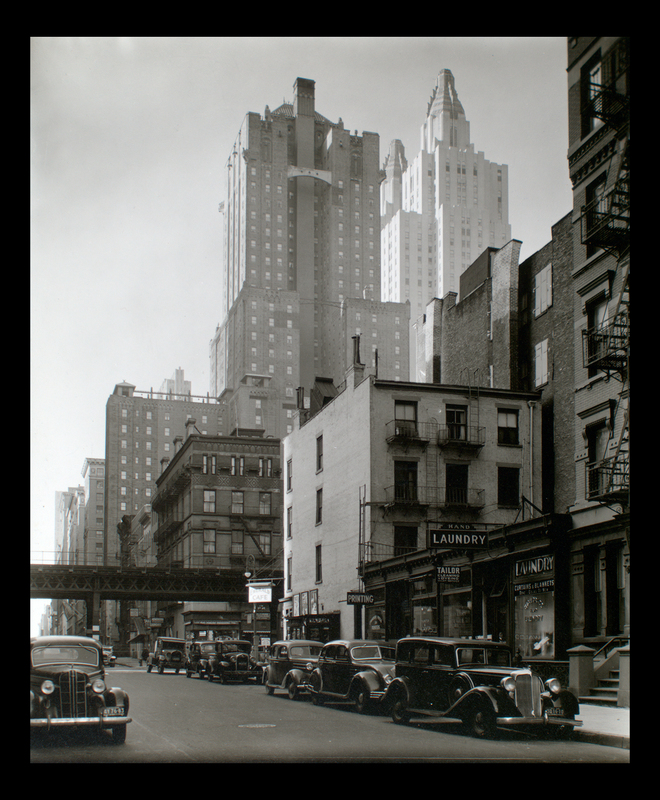 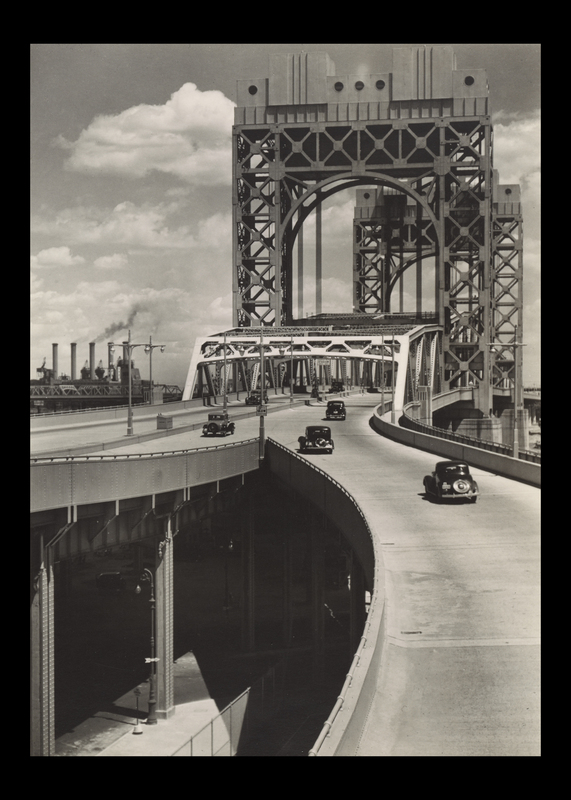 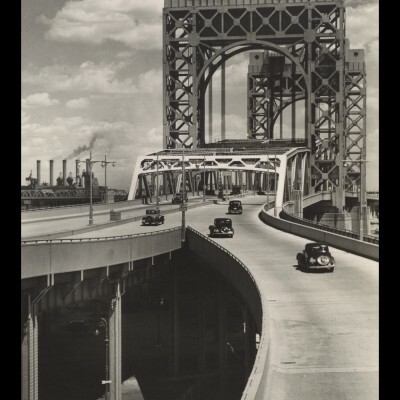 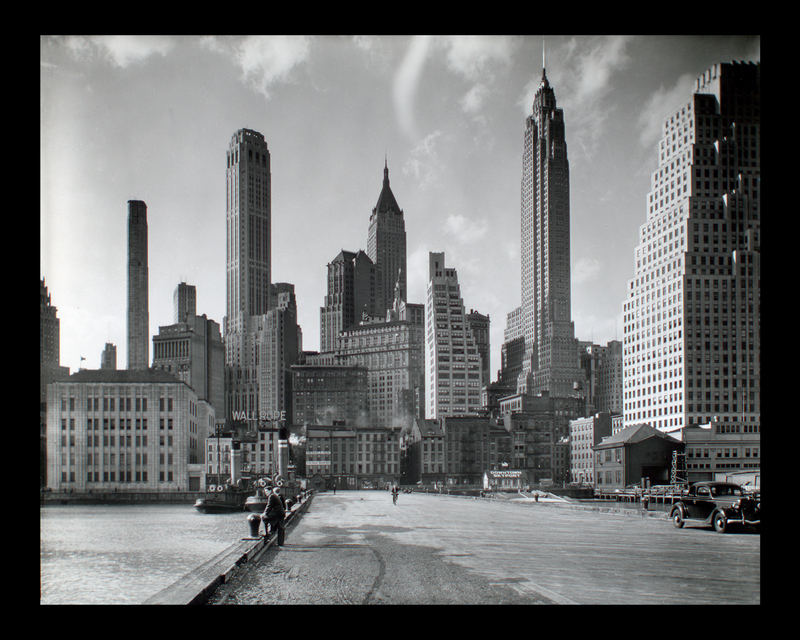 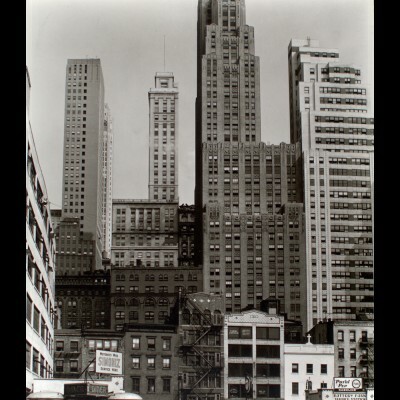 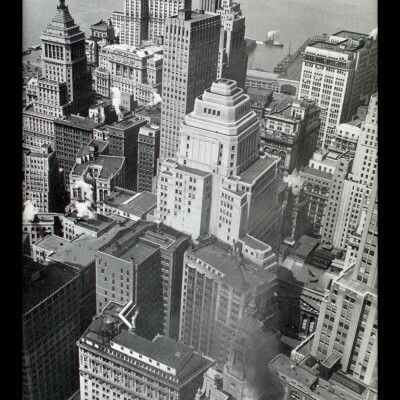 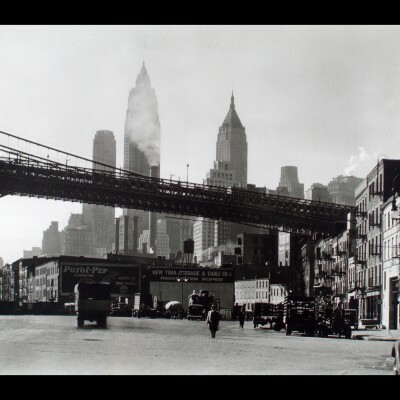 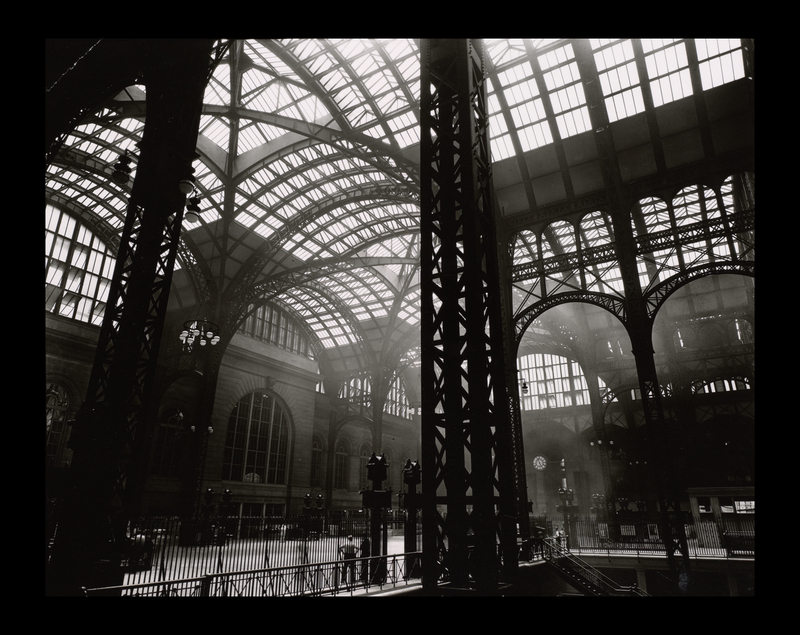 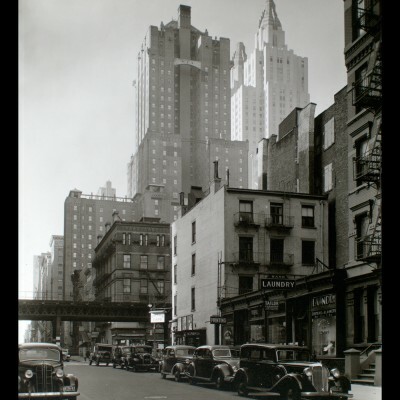 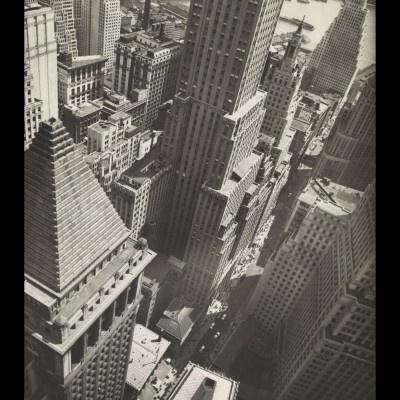 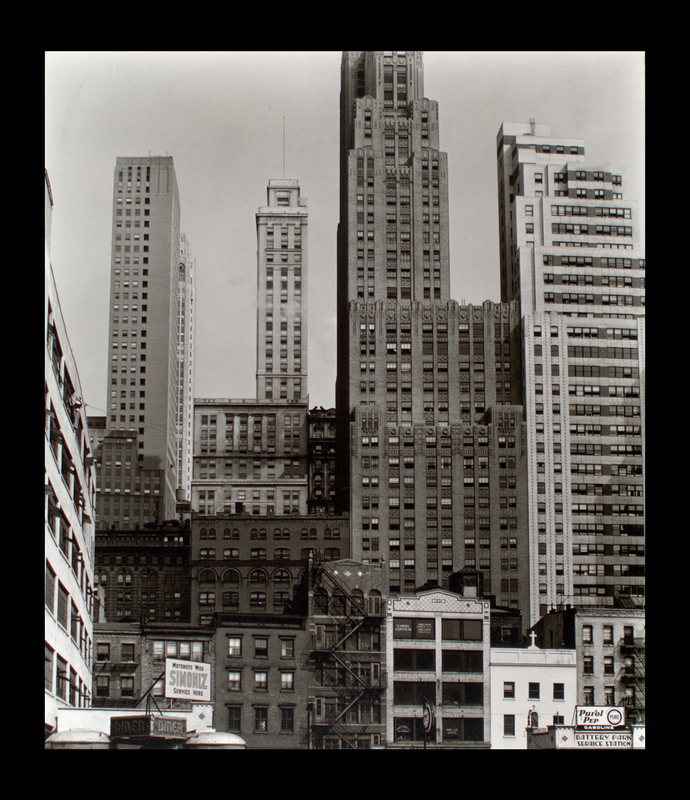 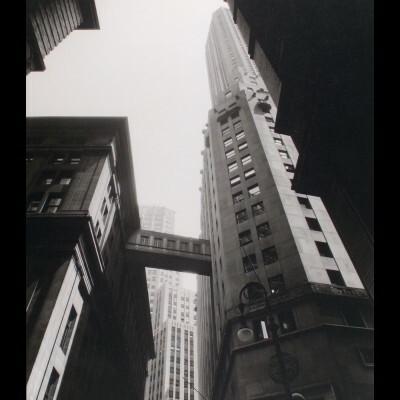 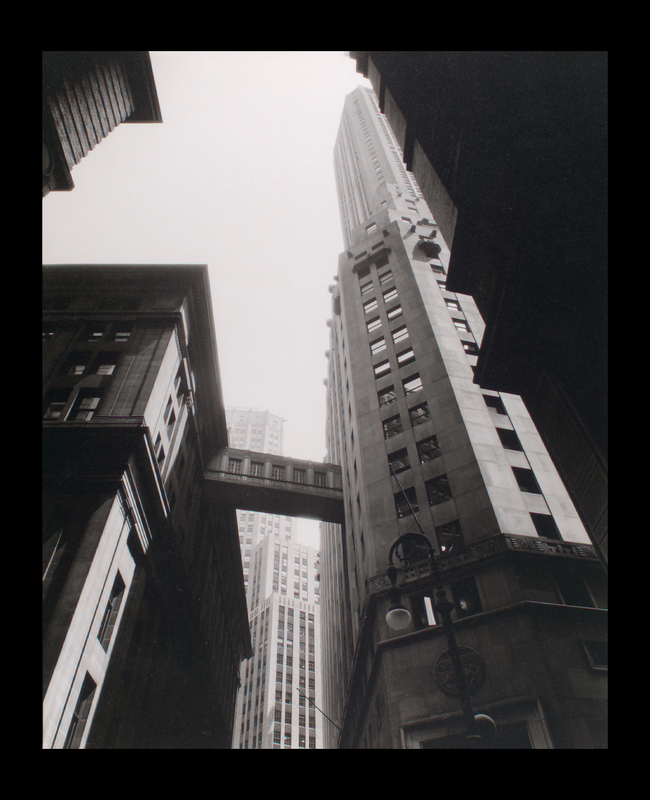 My attention was drawn to a collection created in 1935 by photographer Berenice Abbott – an iconic documentation of New York City in the 1930s for the Federal Art Project. 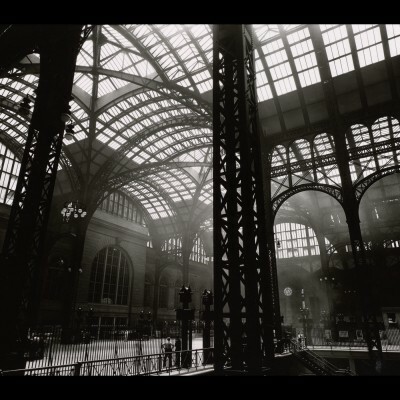 Abbott focused on architecture, and I thought a short selection of her photos would fit very well into this blog.